The draws for the 2018 George Gowland Salver will take place from February through to September. Similar to last year, each round will be drawn. All registered players are informed of the draw by email, if a current email has been supplied. Please note: The Home Player must contact their opponent three weeks prior to the Closing Date for each round. Failure to do so will result in the loss of the right to play at their home club. 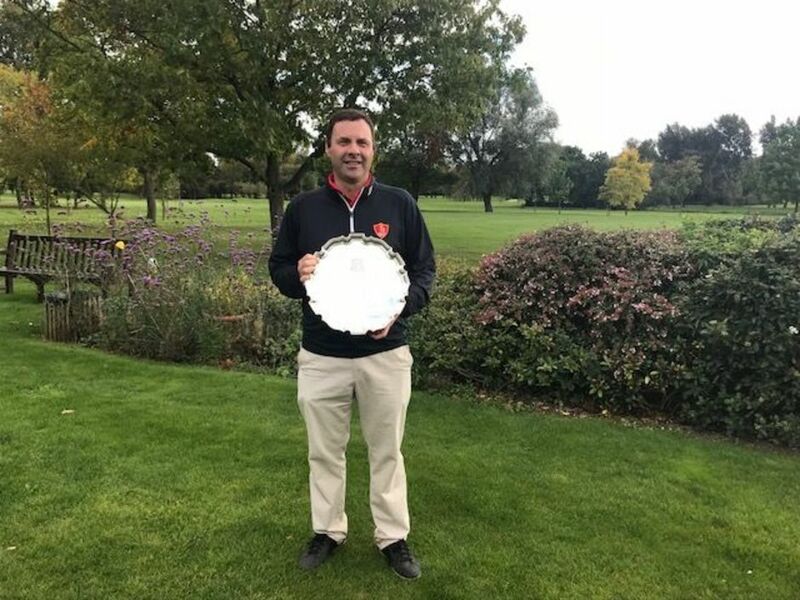 THE WINNING PLAYER FROM THIS ROUND MUST SUBMIT RESULT TO REFEREE@MIDDLESEXGOLF.CO.UK AND RESULTS@MIDDLESEXGOLF.CO.UK AS SOON AS POSSIBLE FOLLOWING THE CONCLUSION OF THE MATCH. If you have any queries, please contact Chief Referee, Robbie Martin at referee@middlesexgolf.co.uk. Alternatively, you can contact County Secretary, Jason Mitchell, at secretary@middlesexgolf.co.uk.